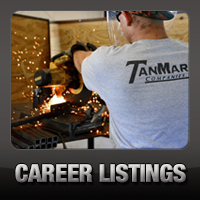 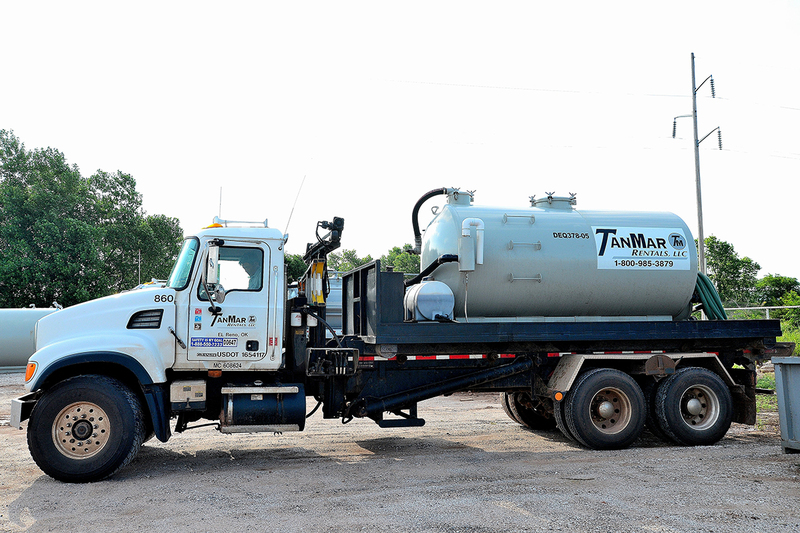 Rentals: Water, Septic, and Fuel Hauling - TanMar Companies, LLC. 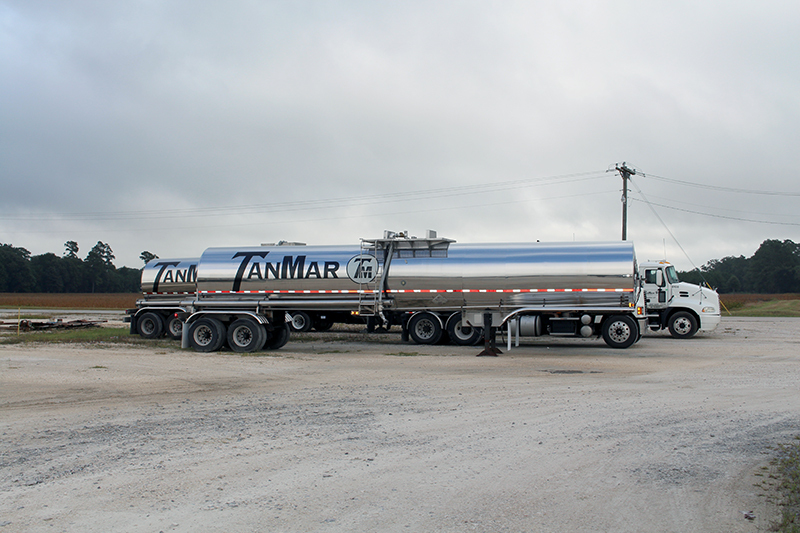 In every TanMar facility, we have our own fleet of trucks and experienced drivers to meet our customers’ hauling demands. 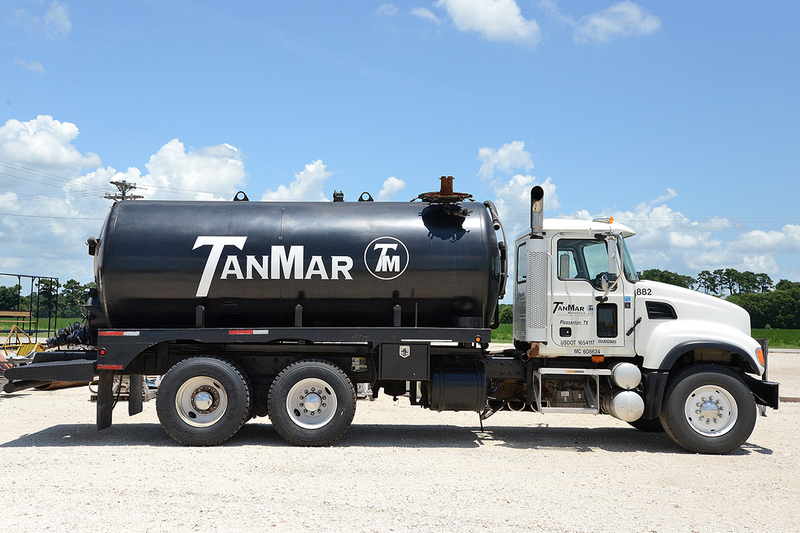 In both our potable water hauling as well and our septic hauling to disposal, TanMar’s transport trucks are equipped with both 3,000 gallon and 130bbl capacity tanks to ensure that we are adequately keeping up with the volume needed to satisfy our customers. 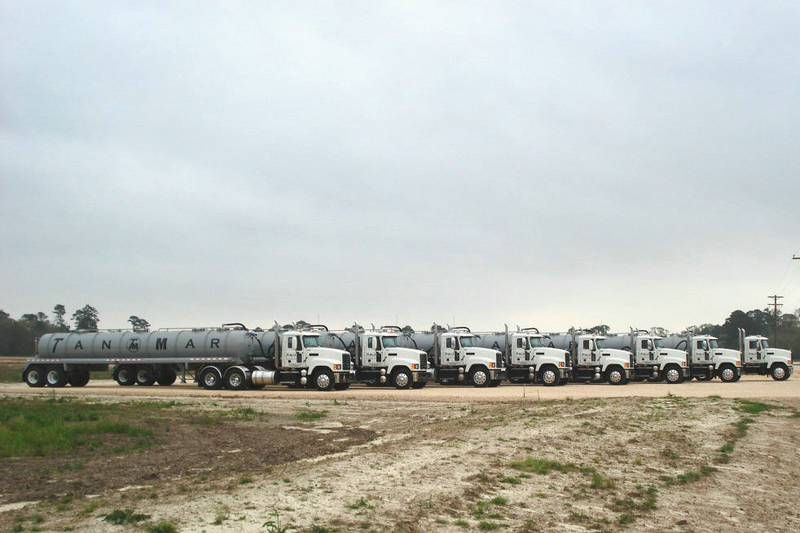 Our fuel trucks can deliver to all active locations where our generators, light towers, or fuel tanks are present. 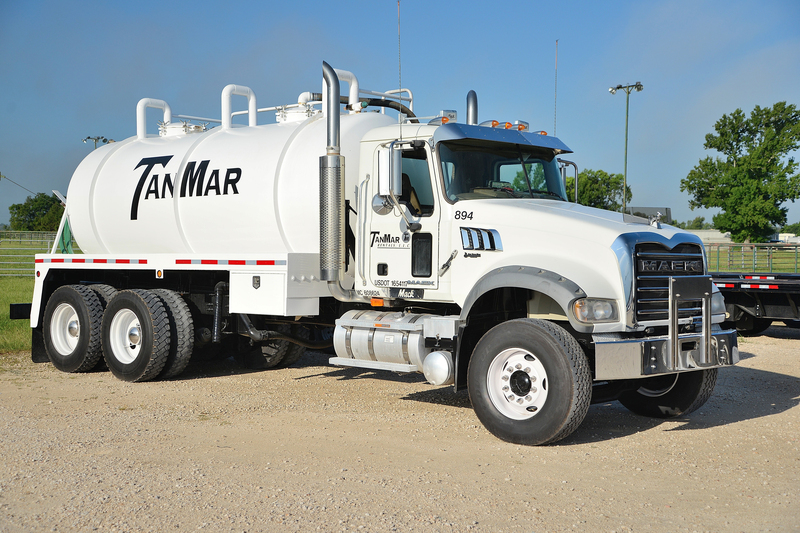 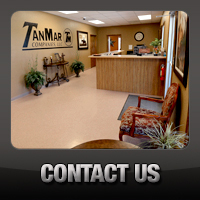 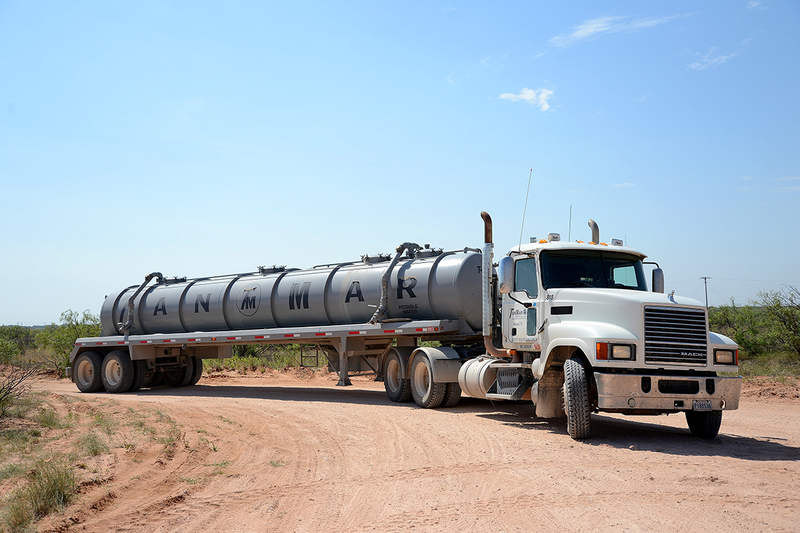 Whether it be fresh potable water delivery, sewer hauling to disposal, or trucking fuel to location, TanMar takes the burden off of our customers by conveniently placing each location on a routine trucking schedule to ensure these services are performed as they are needed and so that the customer can focus on the task at hand.